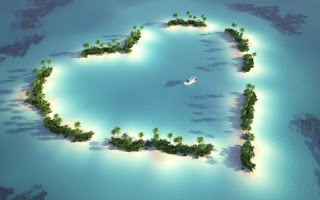 Leave your honeymoon with a lover on a romantic island is a symbol of the warmth of your relationship with your partner. Do not miss the opportunity shortly after your marriage party. 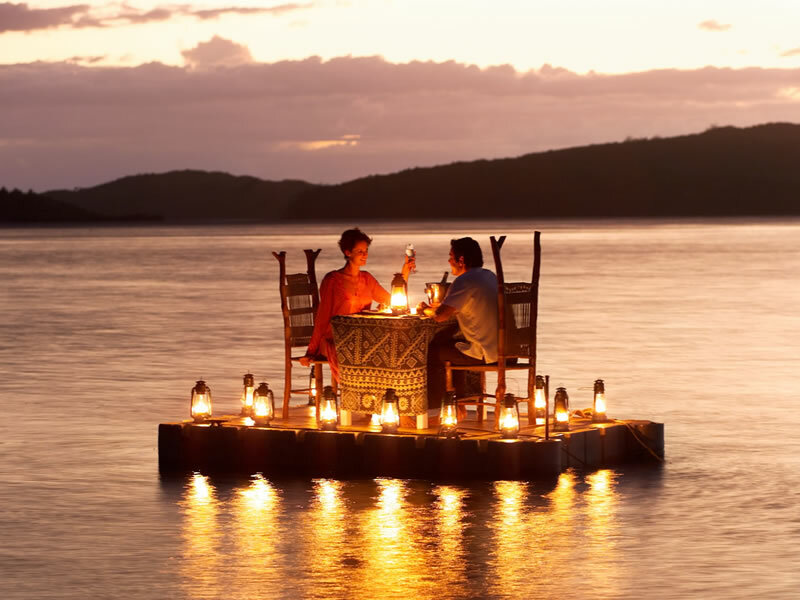 Go on a honeymoon to an island that is quiet and romantic as the island is a popular destination for honeymooners. You are free to enjoy your romantic future with the facilities and location away from the hustle and bustle of modern life. Location of the islands a favorite for honeymooners everywhere, depending on where you want to choose the closest of your residence. The island of choice is usually the Maldives, Fiji and Mauritius. The three islands are great for romantic activities if an alternative to Bali, Hawaii and Caribbean was too much crowd. On the Maldives island you can enjoy the atmosphere was like being on an paradise island. The series was a beautiful island and tourist facilities are equipped with the luxury bungalows in almost all atoll. You can choose a luxury or very personal. Villa in the lagoon or atoll. Two well-known inn there is a Soneva Gili and The Crusoe Residences. Location accessible only by speedboat, make sure that nothing will disturb your honeymoon. Almost all hotels using the sea route, really a special place to enjoy life and spend time to love. The Maldives is the island with perfect romantic honeymoon location and has different kinds of remote facilities. After returning from there, the story and photo collection of you will make everyone wonder and imagine how wonderful honeymoon that you have passed. You yourself will not be able to get over a lifetime. How about the Fiji? Yes! Consider also to chose the Fiji island . A magical atmosphere and a refreshing waterfall hidden in the forests and white sandy beaches. Romantic location to relax and pamper yourself with a partner. 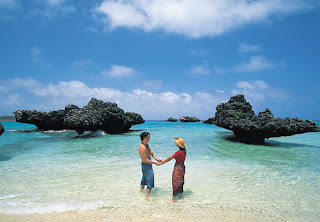 The friendly native people will welcome you with warmth and give a sense of romance to your honeymoon. You will be pampered with a romantic atmosphere on this island. If you have enough time, you can visit one by one cluster of islands in Fiji. The water very beautiful for swimming and diving. The water is warm and the sea floor is decorated by a stunning coral reefs with a variety of colorful tropical fish. All the islands covered by lush tropical forest. You can relax and enjoy a honeymoon with a variety of scenarios that you can set yourself. Fiji was an island paradise couples in love. While Mauritius is a beautiful island that provides all the luxury and romance. The island is visited by many celebrities choose to island holiday with luxury accommodation for the inn. Mauritius offers the best in the world with the most beautiful settings. If you really want to honeymoon there, you can choose to stay at Le Telfair Golf and Spa Restaurant, which has its own tropical gardens, lagoons, and the natural beaches. The island was so amazing, beautiful beaches and clear water throughout the year with a sub-tropical climate. This situation ensures that the island is very beautiful at all times without waiting for the season when you want to visit it. Mauritius is a popular honeymoon destination, it also has all the fantastic tourism infrastructure that will ensure you get the most from your vacation. There are championship golf courses, world class spa and star chefs and restaurants to provide the best of the best.